What Can We Do To Help You Today? 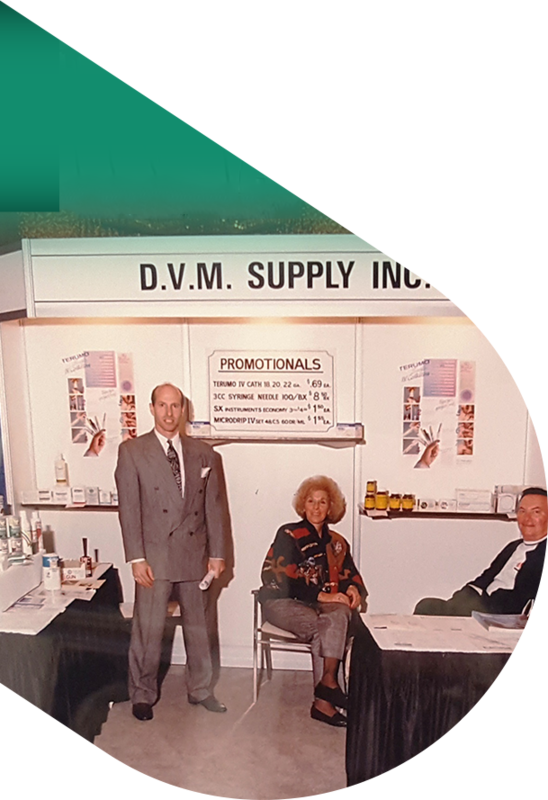 A family-owned business for more than 40 years, DV Medical distributes wholesale pharmaceutical and surgical supplies to the veterinary and health care sectors reliably and consistently, with an unshakable focus on integrity. Our carefully curated collection of brands is designed to offer you a one-stop-shop opportunity, which is why we offer a large selection of hard to find products. We take care of our customers like family; you won't get lost in a queue when you need help. Real people, real service. Time is money, and we'll help you save on both. Shop over 10,000 products by easily ordering what you need online. For more than 40 years, DV Medical has sold only the brands you can trust, with the quality you can count on. 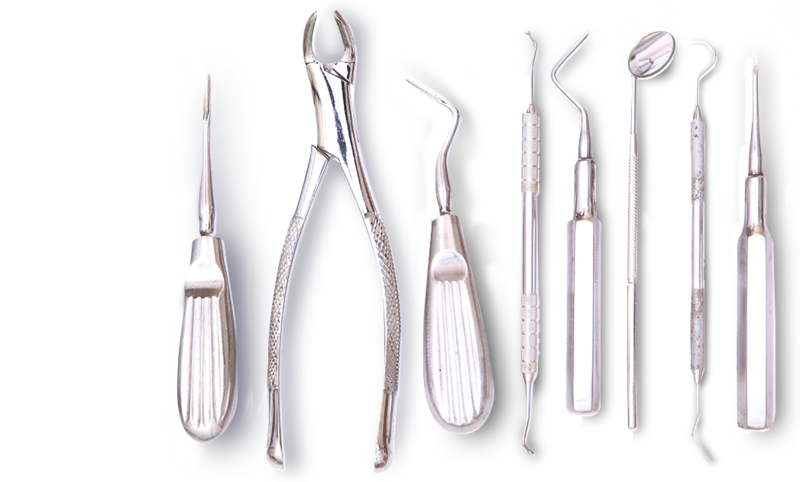 We offer you a one-stop-shop opportunity, with a large selection of hard to find products. We believe there are no shortcuts in the game of business or life. This principle is why we steadfastly refuse to compromise our integrity. You can count on us to act with honesty and transparency. DV Medical sells the brands you can trust, with quality you can count on, so you can operate a productive practice, attain your business goals, and deliver quality patient care. 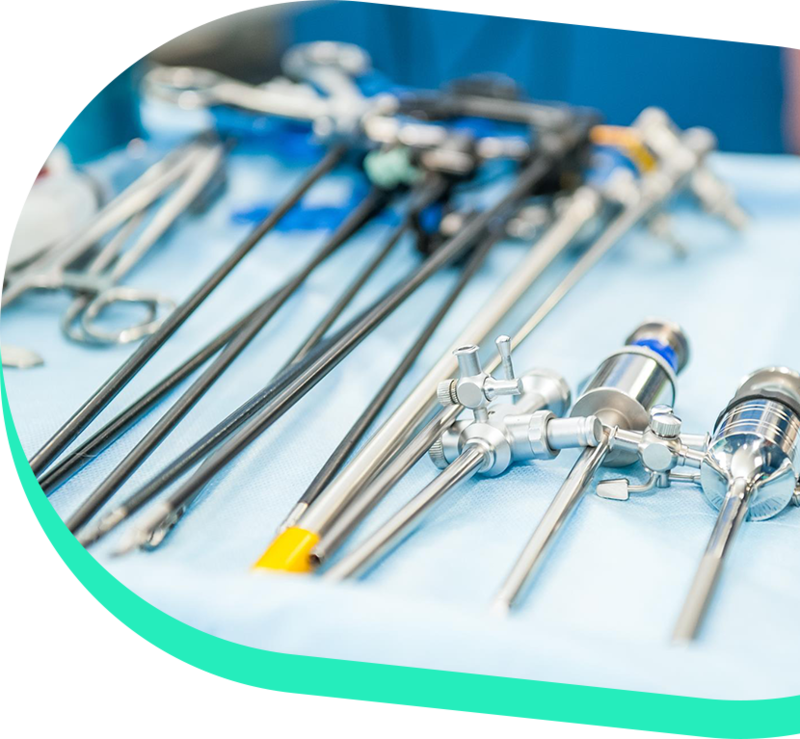 As a total solution provider to the veterinary professional, DV Medical is well-known for our extensive selection of veterinary supplies and our personalized service; we take care of our customers like family. We're zealous in our commitment to your success. That's why we have a comprehensive portfolio of physician-preferred products, including hard to find items, at competitive prices that save you money.